Throughout history, people have grappled with fundamental questions of faith and belief. Maimonides, the pre-eminent Jewish thinker, formulated thirteen key principles that provide the answers to many of these questions. 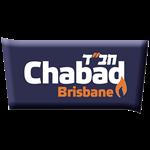 Taken together,the principles are the building blocks that will allow you to acquire a deep and nuanced understanding of the full range of Jewish thought and human experience. 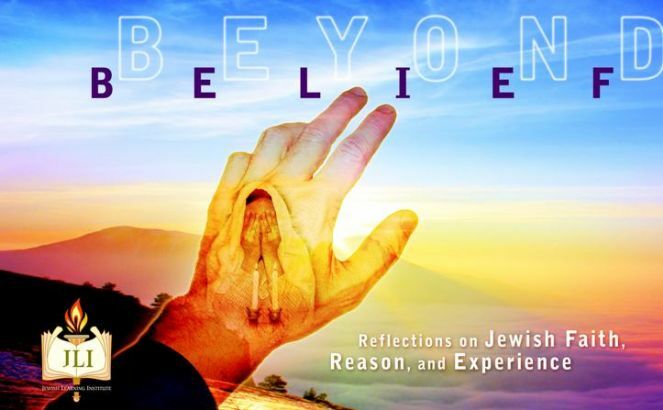 Beyond Belief reclaims faith as a uniquely Jewish value, while recognizing that it is not a static formulation to be unthinkingly accepted. Both thoughtful and practical, Beyond Belief is an innovative look at faith that should not be missed. Like all JLI courses, Beyond Belief presents the fundamentals of Judaism in a way that is both challenging and accessible, you will have the opportunity to encounter classic primary texts and engage in thoughtful, open discussion.